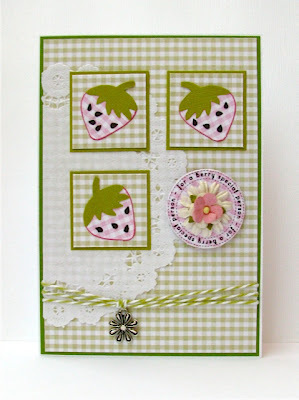 Today I have a Strawberry card to share. Strawberries are from STRAWBERRY TRIO SHAPED CARD SET from The Cutting Cafe. Very cute set with a lot of choice for everyone! Напис я взяла з набору BERRY SWEET GREETINGS. Саме цей мені пасував сюди найкраще. Дуже мені сподобалося працювати з цим набором! Щиро дякую за кмоентарі й бажаю чудового настрою!! 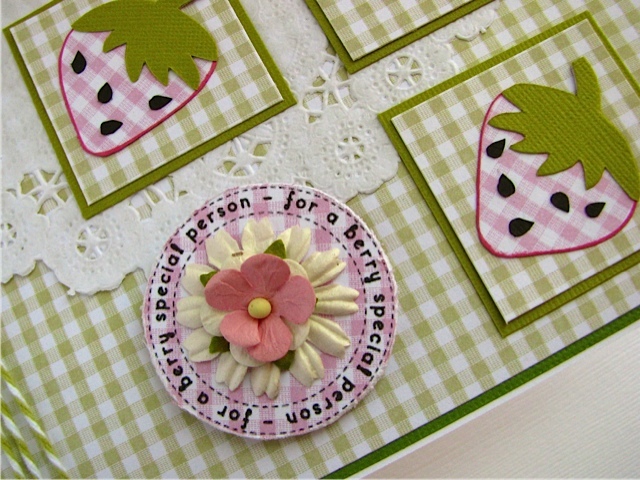 Sweet soft colors and the gingham pattern and doily make it fabulous! Весёлые клубнички :) Свеженькая открытка получилась! I like you idea of the soft colors,very pretty. Adorable card. I love the colors you used. The charm adds that little extra touch! Thank you so much for joining us at Whimsy this week. Pretty card! Thank you for joining us at Bunny Zoe's Challenge this month! Super adorable card. Thanks for playing with us at PTT. what a beautiful card!!! 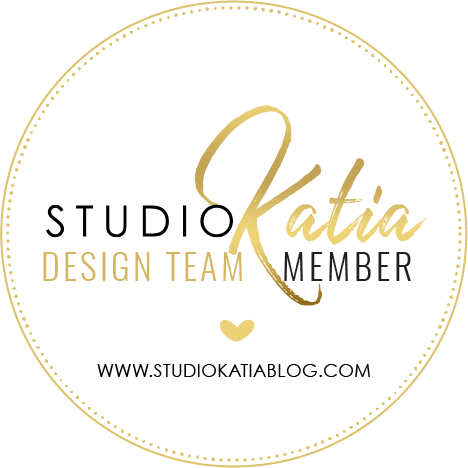 love the pattern papers you used! !